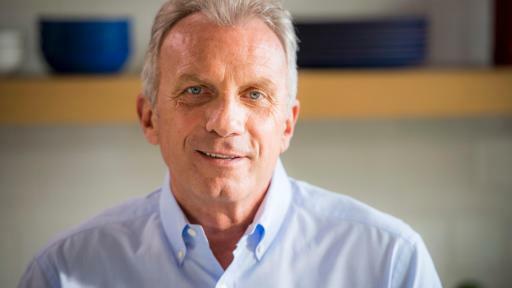 Amgen (NASDAQ:AMGN) today announced the launch of the Breakaway from Heart Disease™ campaign to help make heart health a priority. 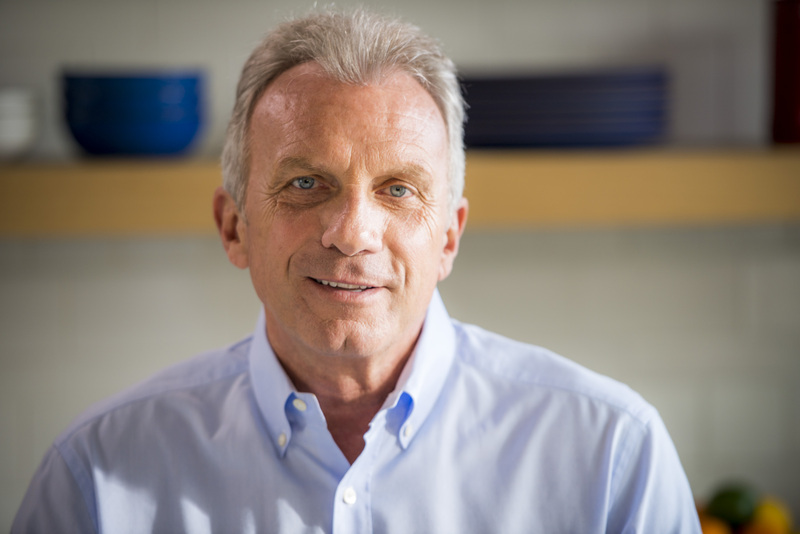 Hall of Fame quarterback Joe Montana, the American Heart Association and Schwinn are joining forces with Amgen to urge Americans to learn more about their family history of heart disease and get active through cycling. 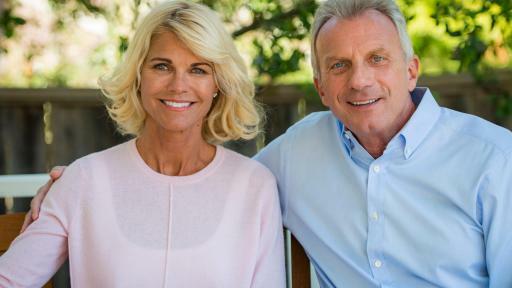 Montana wants others to take charge of their heart health and make meaningful lifestyle changes – just like his family did. 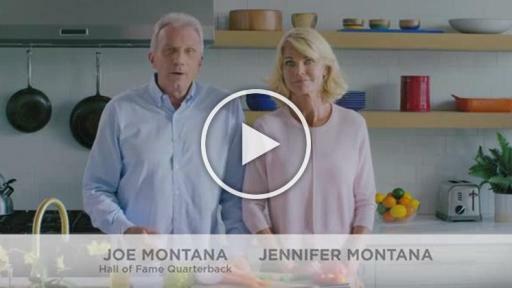 As a former professional athlete and a father of four, staying active and living a healthy lifestyle is important to Montana and his wife, Jennifer. Heart disease runs in Montana’s family, and Jennifer’s father passed away from a heart attack at the age of 60. But, Montana didn’t know just how much his family history could impact his own heart health. 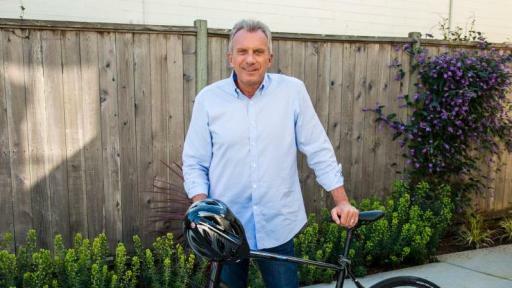 Breakaway from Heart Disease is an easy and fun way for Americans to support heart health and ride toward a better future through a series of bike and spin events. The first event kicks off on May 15, 2016, in San Diego during the Amgen Tour of California – the country’s largest and most prestigious professional cycling race. The Heart Health Tour continues across America with bike and spin events as part of the American Heart Association’s CycleNation™, among other opportunities in select cities across the United States (U.S.). Visit www.BreakawayfromHeartDisease.com to find out more about what you can do today to help improve your heart health for tomorrow. People can also join the ride virtually by uploading a cycling photo and pledging their miles to www.BreakawayfromHeartDisease.com using #HeartHealthTour. Each time a photo is submitted through the website, participants will be entered to win a set of Schwinn bikes, as well as trigger a $1 donation from Amgen to the American Heart Association. As one of the most recognizable athletes in America, Joe has won at each level of his game, including four professional football championships in a nine-year stretch and a college football championship in 1977. He brings the same spirit of integrity, commitment and quiet enthusiasm to his responsibilities as a father of four, a husband to Jennifer and dedicated philanthropist. With a family history of heart disease, and high blood pressure and cholesterol himself, this year, Joe and Jennifer teamed up with Amgen on Breakaway from Heart Disease to encourage others to understand how their family’s history may affect their present risk for heart disease and what they can do to help improve their heart health. 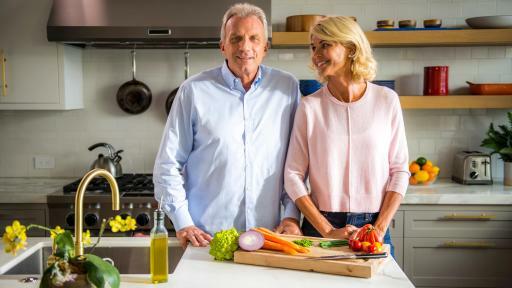 The American Heart Association has joined Breakaway from Heart Disease to help elevate the fight by providing critical tools and information to help Americans learn more about their family’s heart history and ultimately how to take steps to positively impact health. 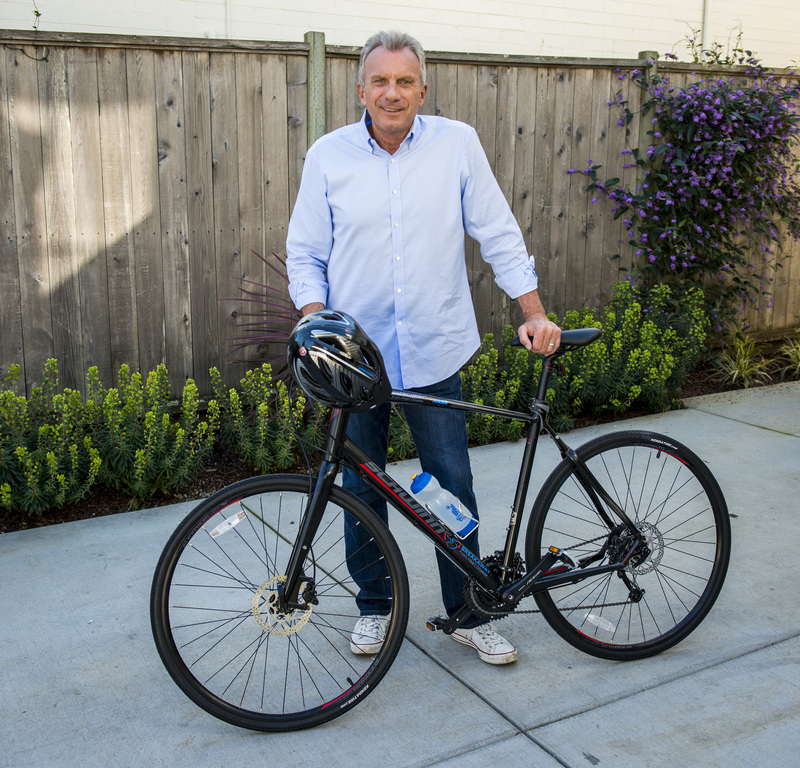 Amgen’s Breakaway from Heart Disease campaign benefits the American Heart Association and Amgen Cardiovascular is a proud national sponsor of American Heart Association’s CycleNation™. To learn more, visit www.CycleNation.org. Schwinn, an American icon building some of the best-known and best-loved bicycles of all time, joins the campaign to encourage everyone to take advantage of cycling as a way to improve heart health. i National Heart, Lung, and Blood Institute. Lower Heart Disease Risk. Available at http://www.nhlbi.nih.gov/health/educational/hearttruth/lower-risk/risk-factors.htm. Accessed March 15, 2016.
ii Heidenreich PA, Trogdon JG, Khavjou OA, et al. Forecasting the Future of Cardiovascular Disease in the United States: A Policy Statement From the American Heart Association. Circulation. 2011; 123:933-944.
iii Centers for Disease Control and Prevention. Heart disease facts. Heart disease in the United States. Available at www.cdc.gov/dhdsp/data_statistics/fact_sheets/fs_heart_disease.htm. Accessed March 14, 2016.